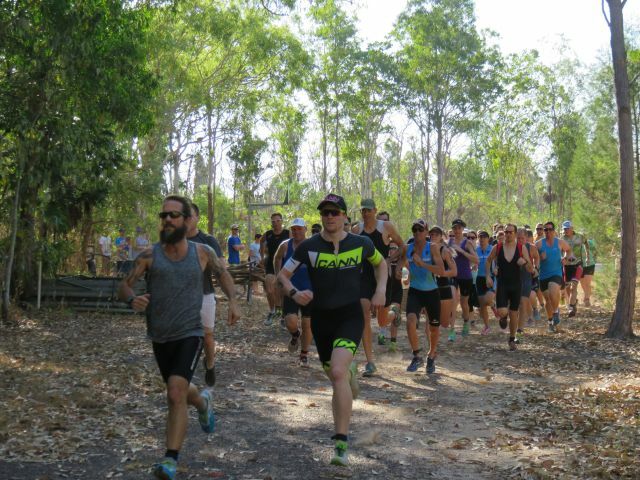 Our duathlon on Saturday attracted a very good sized field of participants and the Knuckey Lagoon Reserve course was judged to be a real winner! We also had our AGM (your new committee is listed below) and we followed up with a delicious free BBQ and we also presented our annual awards for season 2015 | 2016 (listed below). A huge thank you to RDs Lisa Payne and Tony Cox, roster volunteers Rena Walker, Leanne Abel & Vicki Woodrow for their contribution. Thanks also to Mel Lind and family for organising the junior dash and overseeing the BBQ, Stu Fitch for his salad pick up service & delivery and to all those who just pitched in and helped including with the setting up and packing away. Much appreciated. Also appreciated was the support from our Awards Night sponsors - thank you again to Wicked NRG, Cycle Zone Darwin, Cannibal, Gallery 26 and AMart Sports! Fruit | Ice: Volunteer Required. Help! We need to urgently fill our roster positions for our upcoming events. For our club events to proceed, we must have key positions filled (race director, registration x2 and fruit | ice) and if our members each volunteer for roster at least once a season, we can easily cover our calendar. 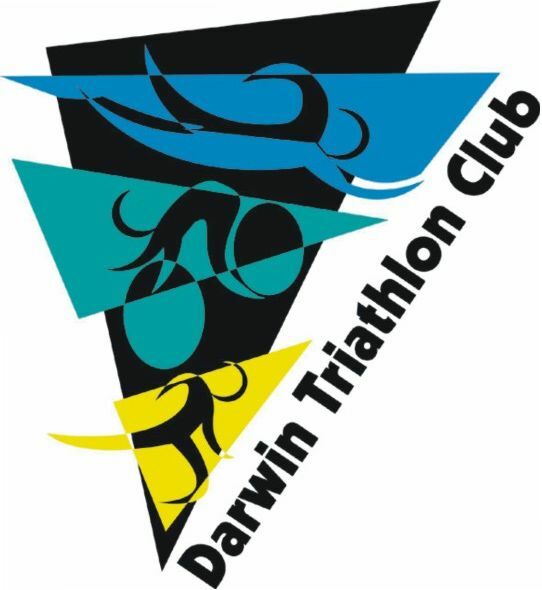 Please check the 2016 | 2017 Events Calendar here and then email darwintriclub@gmail.com with your preferred event, date and roster position. We are looking forward to being inundated with your emails giving details of where you wish to volunteer! 1. We had Melissa Lind and Graeme Parsons stand down at the AGM and take this opportunity to again thank them both sincerely for their contribution to the running of our club during their time on the committee. 2. The stork has been busy this week. Congratulations to John & Brianna Arrigo on the birth of their first child, Harry James and to Tim & Bec Ellison on the arrival of Tiger's little brother, Ace Bravo. 3. Sending Alan Barrett speedy recovery wishes following his recent surgery. 4. Dropping in to say hello (and to thaw out) during this past week - Renee de Jong and Marcus Lisle. 5. Good luck to all our members participating in the Gran Fondo this weekend. 6. Toeing the start line at Challenge Iskandar Puteri this weekend in Malaysia we have Stef Puszka & Billy Lynch. Good luck! 7. Anyone heading for Bali International Triathlon? Don't forget to give us a heads up if you (or someone you know) is racing away. 8. Well done to those who participated in the Come & Try on Saturday. We hope you enjoyed it enough to join our club. It's an easy online process to sign up and you can do that here.